Procter&Gamble Group is present in 180 countries of the world and operates about 300 brands of products that are used on daily basis by more than 4 billion of consumers. The Group employs about 118000 people. The purpose of the group is “to provide branded products and services of superior quality and value that improve the lives of the world’s consumers”. The Group is headquartered in Cincinnati, Ohio (USA). Procter&Gamble business is organized into four industry-based sectors: Beauty, Health and Grooming, Fabric and Home Care, Family Care. In 2013, 20% of net sales came from the Baby, Feminine and Family care products, 32% from Fabric Care and Home Care, and 24% from the Beauty sector. Total revenue of the Group in 2014 (June 2014) was 83,062,000 thousand USD, and each of its 23 largest brands generated more than 1 billion USD. 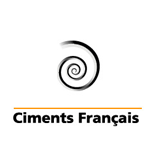 In France, the most famous brands are Always (feminine hygiene), Ariel (washing detergent), Febreze deodorants, Gillette products, Head&Shoulders shampooing products, Oral-B dental care products, Pampers baby hygiene products, Pantene and Vicks cosmetics. Procter&Gamble was founded in 1837 in Cincinnati (Ohio, USA), upon the merger of James Gamble soap producing enterprise, and the business of candlemaker William Procter. 20 years later, the company had 80 employees and its sales volume reached one million dollars. The company made profits especially during the American Civil War, when it supplied soap and candles to the American Army. Innovation and creative marketing have been crucial for success of the Group’s business. In 1879, the son of Gamble, young chemist, has invented a new white soap that was superior in quality than imported Castile soap. Three years later, Procter&Gamble soap was advertised all over the country through Independent newspaper, boosting sales of the product. Later, in 1911, the company began producing innovative vegetable oil shorteining named Crisco, and again, a broad advertising campaign supported the launch of the new product. The company constantly brought new products to the market, both through innovation and acquisition of other companies, such as Camay soap, Tide laundry soap, Dreft detergent, toothpaste Crest, Pampers etc. In the meantime, the company leveraged new marketing technologies, such as “soap operas” and advertisements on TV during baseball match transmission. Procter&Gamble began to expand internationally in 1915, entering Canadian market. 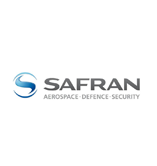 In 1930, the subsidiary of the company was opened in the UK. 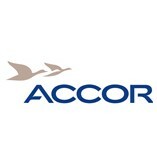 In 1954, the company began operating in France, and in 1973 – in Japan. In 1980, global sales volume of the Group reached 10 billion dollars, and thirty years later, more than a half of the Group’s revenue came from international operations. Nowadays, Procter&Gamble continues to bring innovative products to the market, such as Febreze or Swiffer. The Group is also expanding by acquisitions. In 2005, Procter and Gamble acquired Gilette and in 2010 – Ambi Pur. 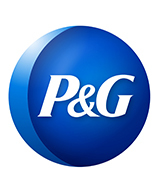 Procter&Gamble, founded in 1837 and headquartered in Cincinnati, employs 118000 people all over the world and operates about 300 consumer product brands. 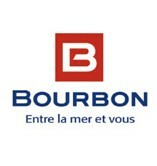 Bourbon provides a range of marine services to the offshore oil and gas industry. 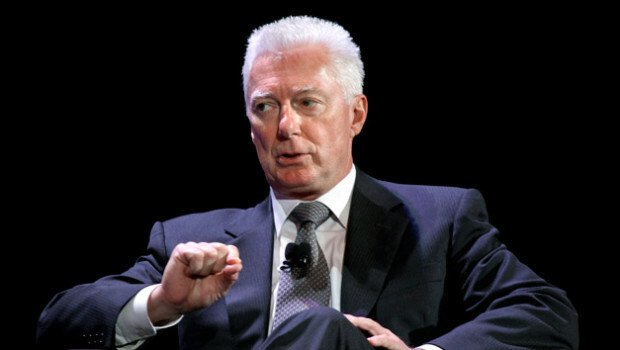 Alan George Lafley, born on 13 July 1947 in Keene, New Hampshire, is a chief executive officer of Procter&Gamble.